Google play store new update have got some new animations and new features which are quite useful . 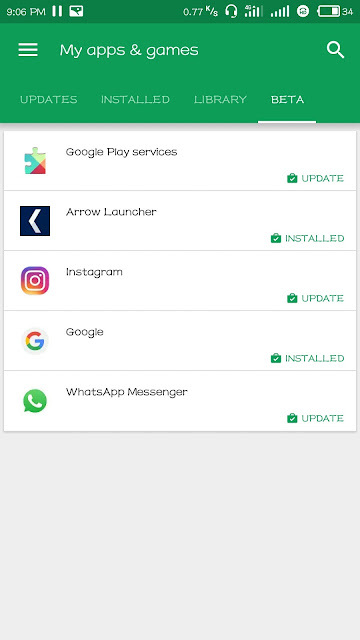 Lets see some of the new features. 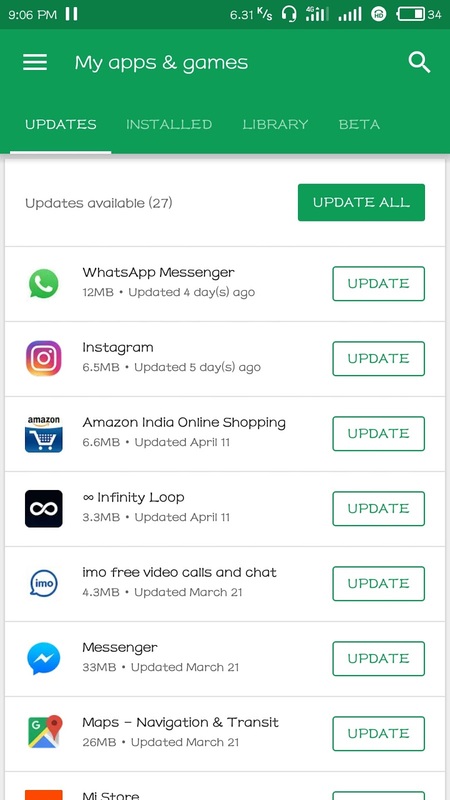 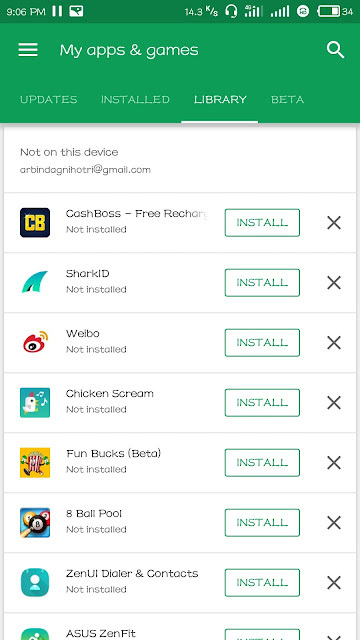 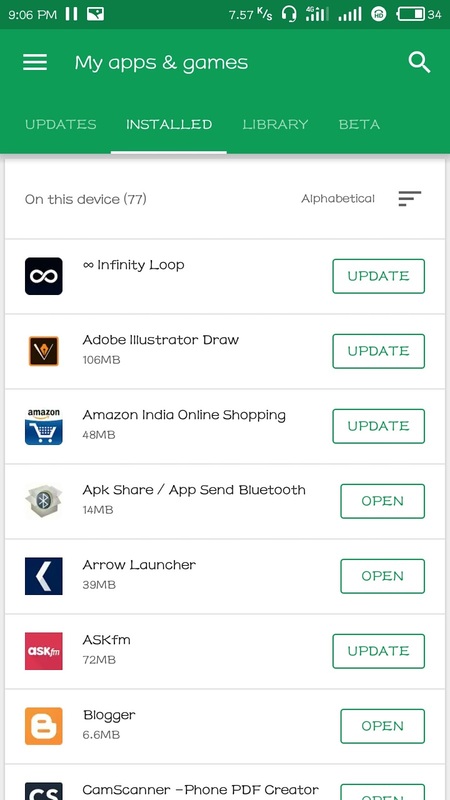 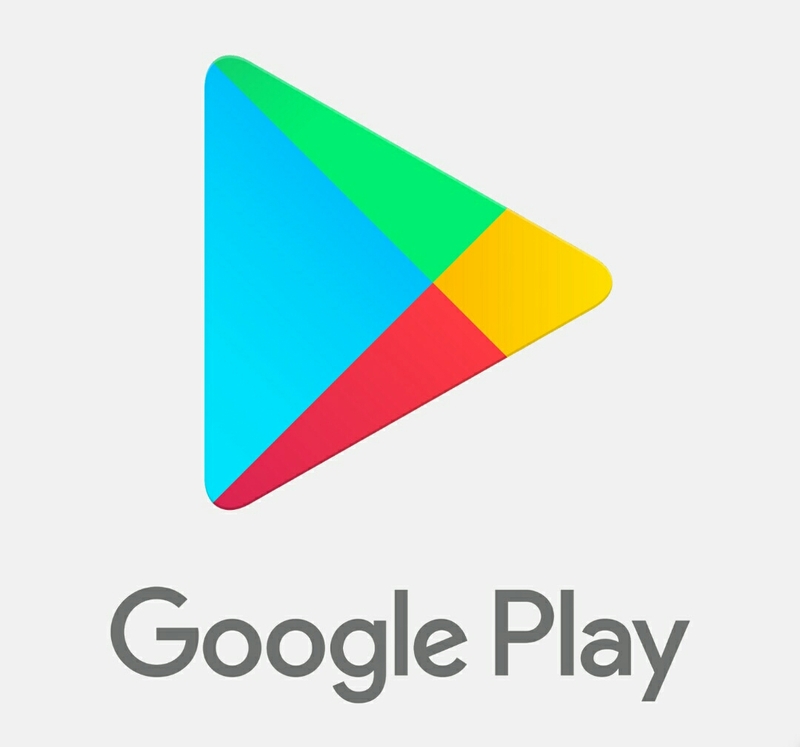 In Google play store new update the Installed application section now the user get a new option to arrange all the Installed application in the Alphabetical order which make it easy for the user to keep the check on their applications downloaded via Google Play Store .It also shows the size of update of the application. 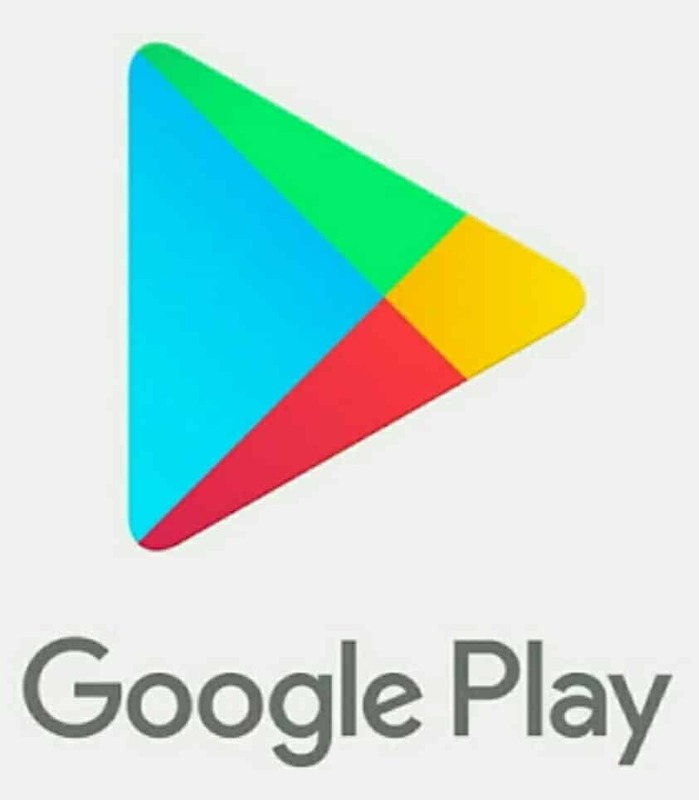 After Google play store new update now the user in the Library section gets the install button beside the application in all the individual application as the Library contains the application which the user have been Installed or contains the history of all the application which the user had Installed or downloaded earlier from Google Play Store. 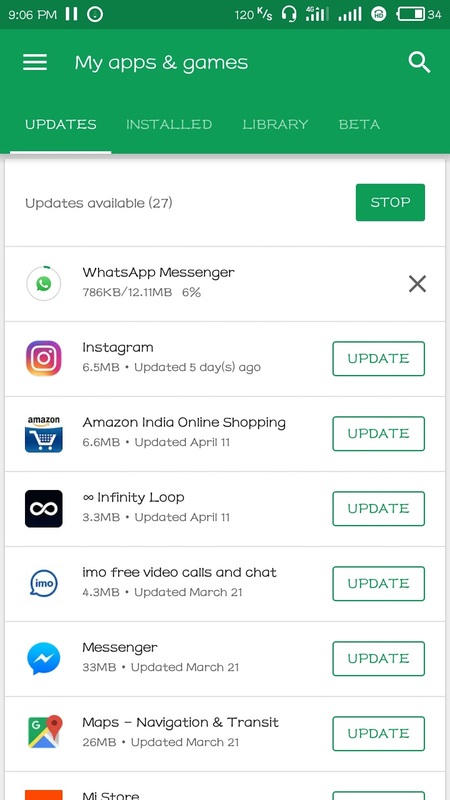 Google play store new update also provide some of new animations namely the circular progress bar which tell the progress of udpate of the Installed application but unfortunately the same can’t be seen at the time of downloading any application.